It’s tough being a Negeri Sembilan fan this year. Over the last two years, they have brought in good foreign players, who go on to adapt and play well for the team, before being released midway through the season, or have their contract not extended at the end of the season. It gets even more frustrating when you juxtapose these players’ current teams and form, with Negeri’s ongoing struggle for form in the Malaysia Super League. 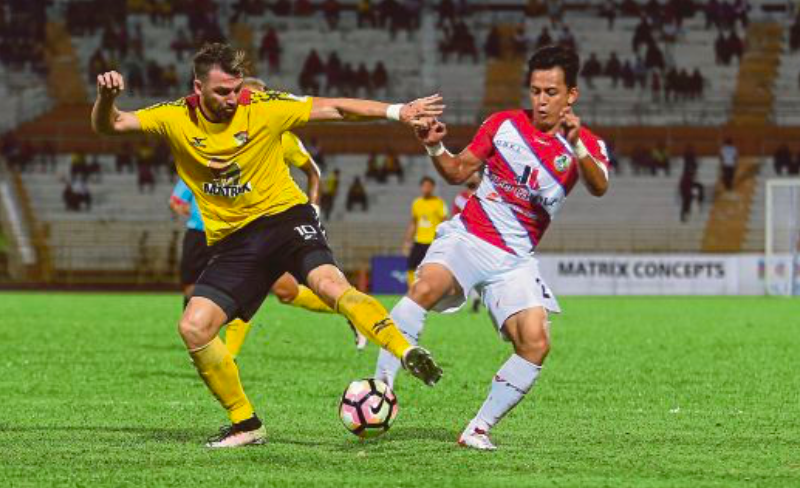 It’s only been one month and obviously Negeri Sembilan’s fresh batch of foreign players might just click into form, especially Nico Velez, who has looked promising thus far. But the list below features names that would walk into the current Negeri squad and instantly lift them just about any day. 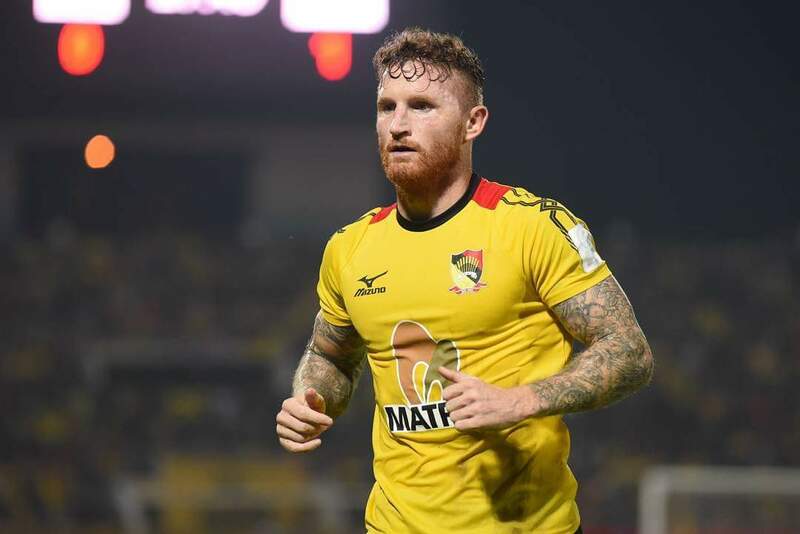 Andrew was brought into Negeri Sembilan prior to the 2016 season, when Gary Phillips was in charge of the side, and he was able to score 9 goals in 14 games before being released midway through the season. Nabbout then returned to the Australia to join Newcastle Jets, where he quickly transformed himself into one of the best players in the A-League. Two days ago, Nabbout officially signed for 2017 Asian Champions League winners, Urawa Reds and has now received a call-up into Australia's provisional squad for their upcoming friendly matches. 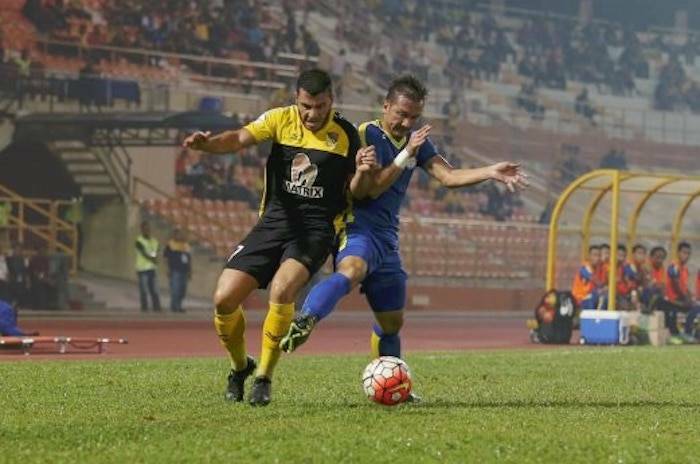 The Croatian striker joined Negeri in December 2016 but despite netting 8 goals in 12 appearances, he was released midway through the season. 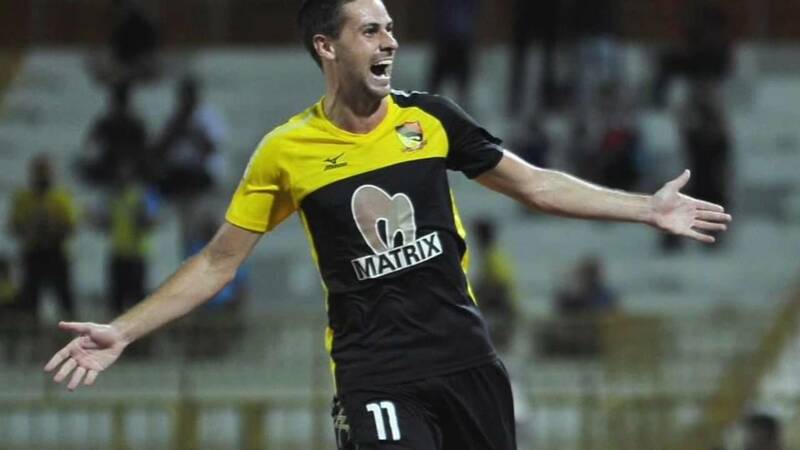 But within a day after getting released, Simic signed for Negeri's rivals, Melaka United, where he went on to score 12 goals in 12 matches for the rest of the season. However, his contract wasn't renewed for 2018, and Simic moved to Indonesia to join Persija Jakarta, where he has completely transformed himself into a fan-favourite with 14 goals in 9 pre-season matches! Anyone who has watched Lee Tuck's performances for Terengganu this season will notice how he's easily one of the more unique foreign players in Malaysia. He doesn't only thrive as a goalscorer, in fact, Lee Tuck is able to sit in the hole and act as a playmaker as well. 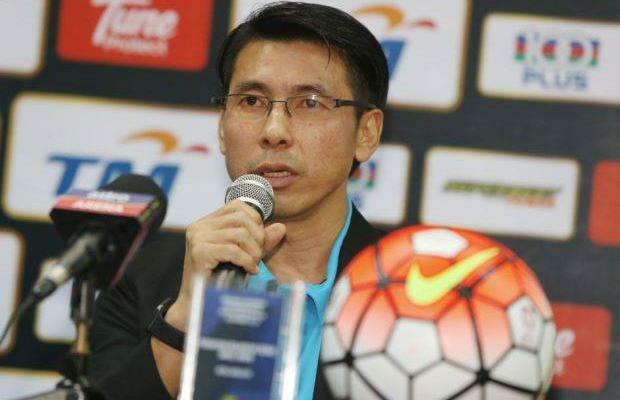 He was influential for Negeri Sembilan throughout 2017 and bagged 9 goals in 29 appearances for the club. 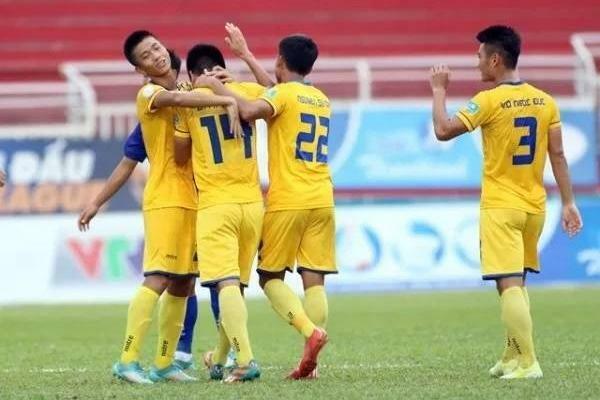 However, the management decided against renewing his contract and the former Nakhon Ratchasima star moved to Terengganu not too long after that. Taylor Reagan is another foreign player from their 2016 squad that should have been retained. 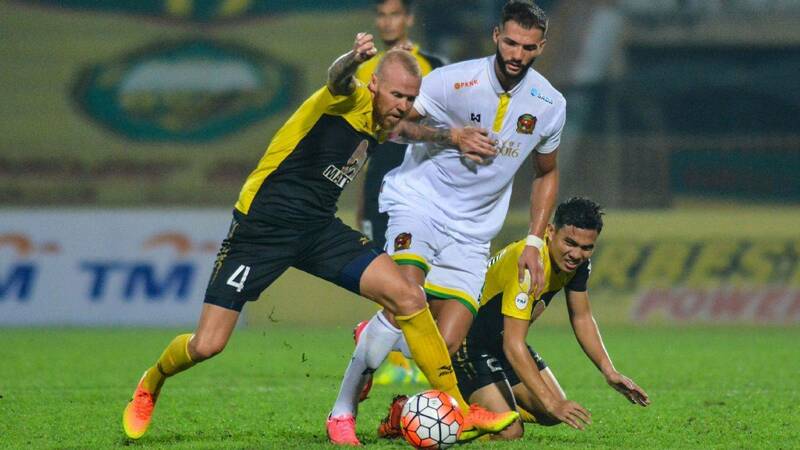 The former Newcastle Jets man was the heartbeat of their defence and played an important role as team captain, in helping them finish third in the Premier League table, besides marching into the quarter-finals of the Malaysia Cup, against all odds. After the management opted against renewing his contract, Taylor left to join A-League outfit Adelaine United, where he continues to play an important role in the center of their defence. 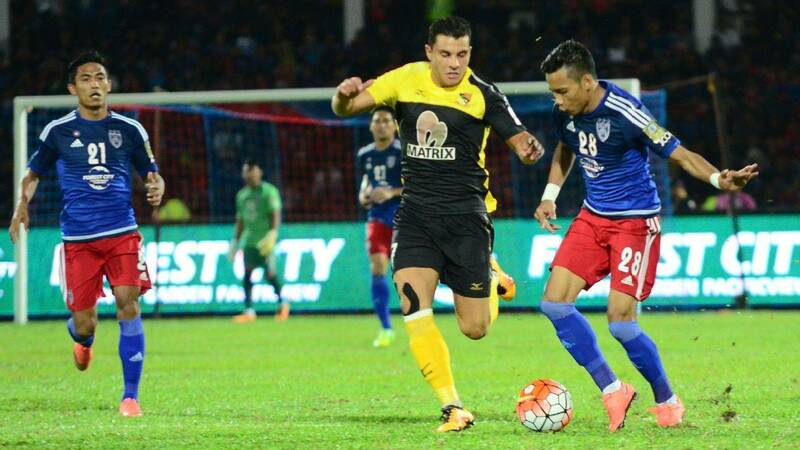 Joel Chianese's time with Sabah might not be remembered by many, but his performances for Negeri Sembilan should not go unnoticed. The Australian striker formed a good understanding with Nabbout and bagged eight goals before being released midway through the season as well. Chianese is back in the A-League and while he has struggled with injuries every now and then, the 28 year-old remains an integral part of Perth Glory's attacking set-up, and recently notched an assist and won two penalties on his return from an injury.